Redeemer City Church: Winter Haven, FL > Why Multi-Congregational? Therefore, we have transitioned to a multi-congregational church model. In January 2016, Jeff Skipper led the planting of a new congregation in the Southwest quadrant of our city. Our larger vision would be to launch new congregations in all four quadrants of Winter Haven and then eventually the four surrounding cities of Auburndale, Bartow, Haines City, and Lake Wales. Summary: One church, multiple congregations. It is the fastest, most cost effective way to plant churches. It helps the planter by allowing him to focus on evangelism and community formation/leadership development (instead of administration and preaching). 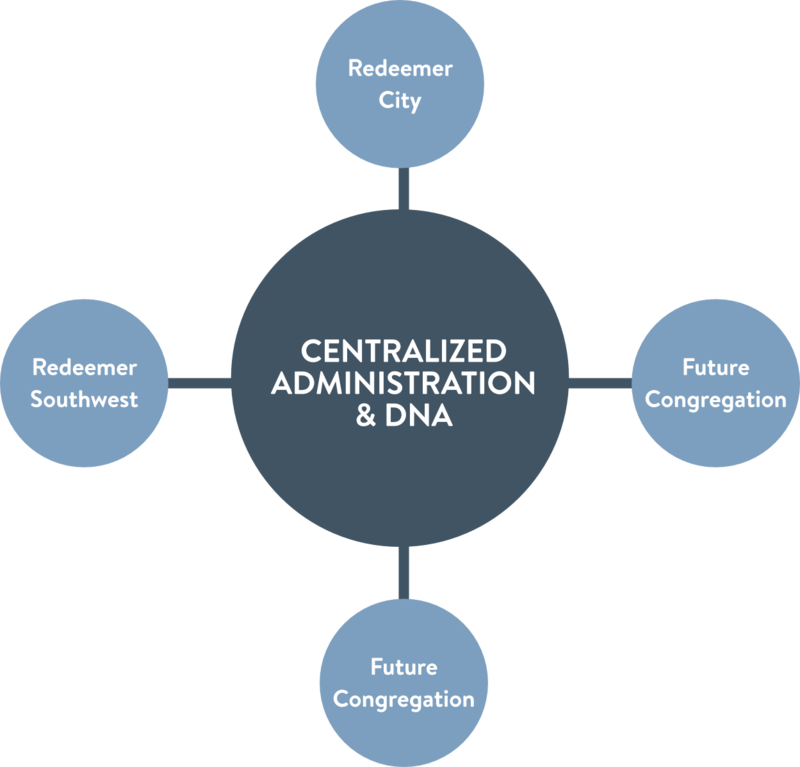 It allows for an incarnational approach to ministry in each of the different quadrants of the city. Remaining one church allows for unity in vision and great collaboration in ministry. We can do more together than we could individually. It is very Presbyterian and also very much like the New Testament model.